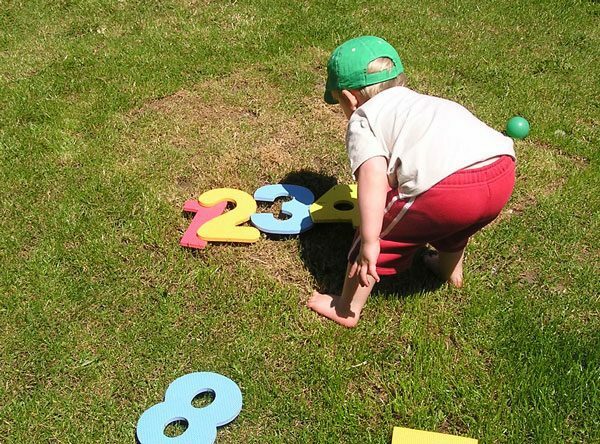 Number recognition, number order and sequence are all important parts of learning about numbers in the early years. 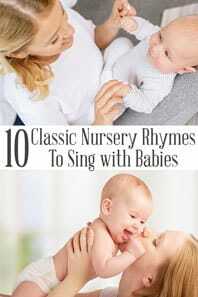 We teach our kids to say the numbers out loud through songs and rhymes like our fun selection of counting rhymes but this has no meaning until we put it into context. Relating the numbers said and sung to the physical number of objects as well as the symbol and words that represent them. 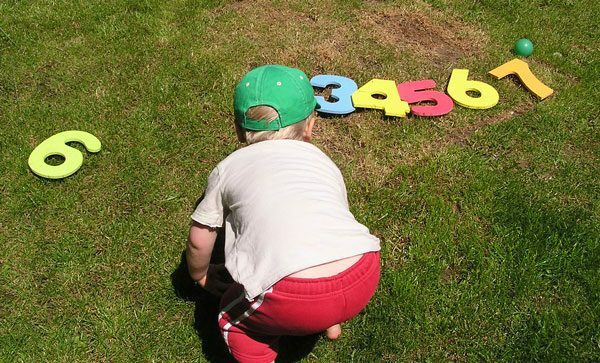 In this simple activity, you and your toddler and preschooler can find the numbers, match them to the words that you say and then order then in sequence. So get ready to have some fun making Giant Number Lines. For our second week of the Virtual Book Club for Kids this year we are focusing on numbers as our theme. 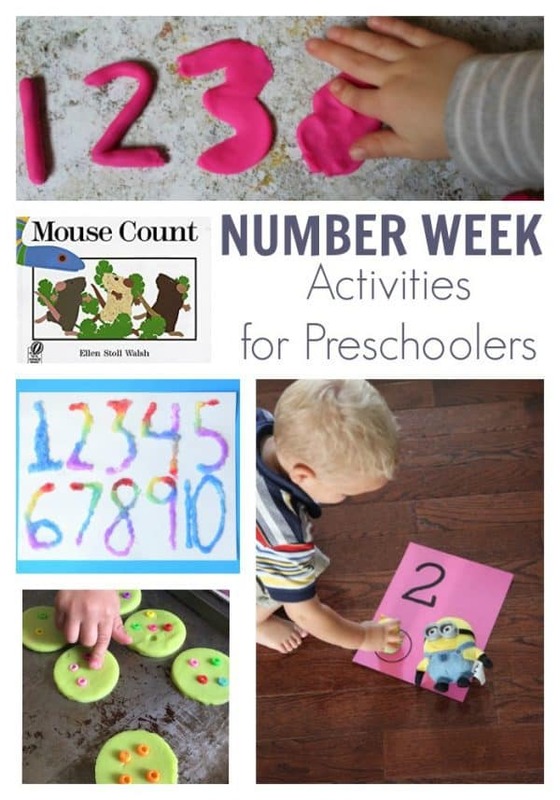 Featuring the fun counting book Mouse Count by Ellen Stoll Walsh this is a fun simple activity to get active and learn at the same time. 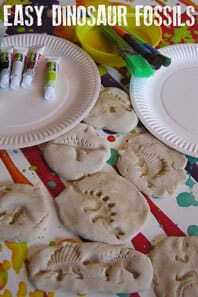 We have included links to the products and resources we recommend for this activity. If you purchase via these links we may earn a small commission. 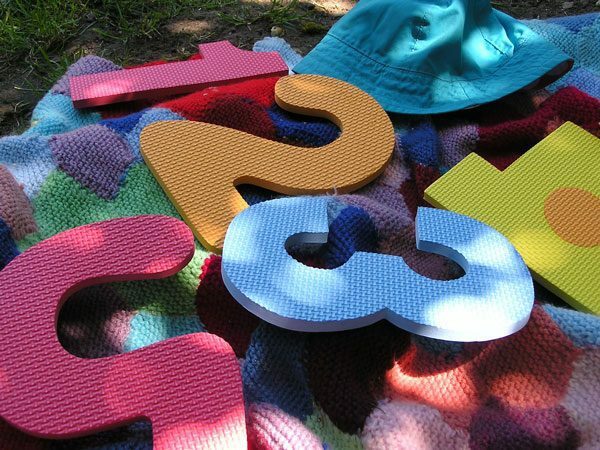 Large Foam Numbers – ours are from a foam play mat. 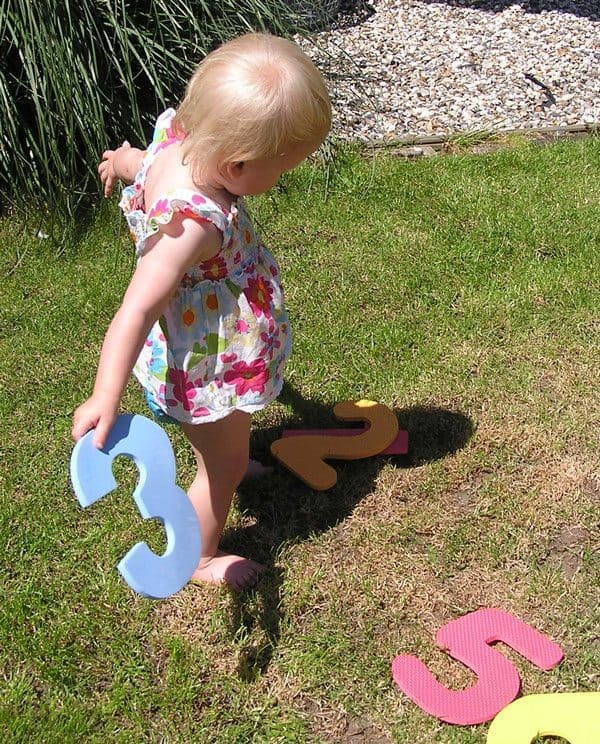 Alternative – if you don’t have large foam numbers then you could make these out of cardstock. 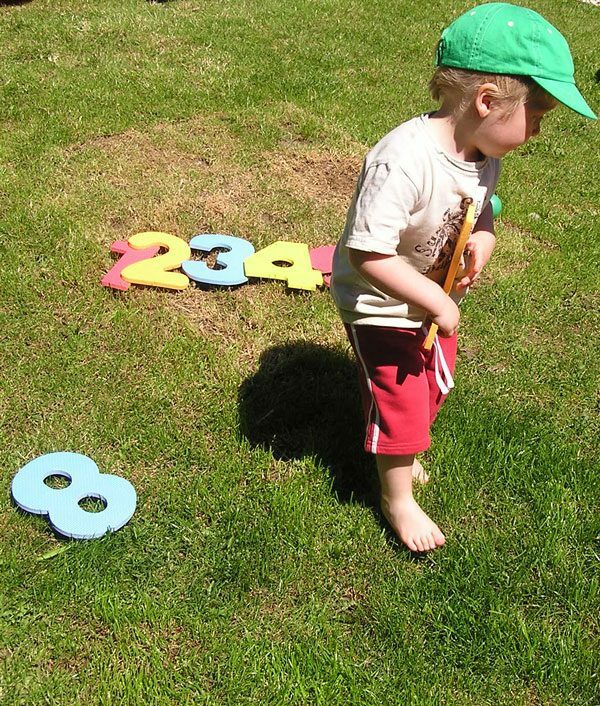 Removing all of the numbers from the puzzle pieces I laid them out randomly on the grass – I love this number set as the 6 and the 9 are very distinct which makes it easier for young children to recognise them and put them in order. It was interesting to see – each of his numbers had to touch the previous number and were very neatly lined up – that was until T came along and as you can see from the title picture rearranged and removed most of them from the line. We put the numbers into order forward and backwards. 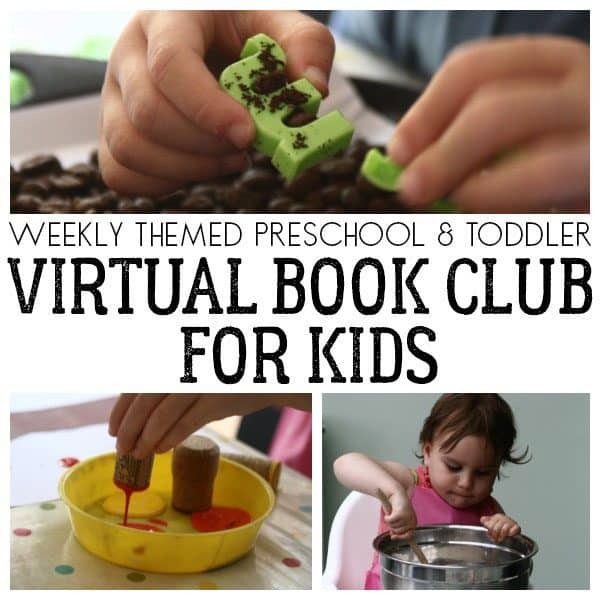 Each Monday here on Rainy Day Mum we are sharing simple fun activities to do with your toddlers and preschoolers based on the themes and book recommendations for The Virtual Book Club for Kids. 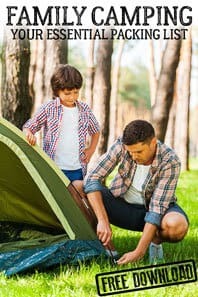 If you would like to join in and follow along them sign up below to our newsletter and get these activities straight to your inbox each Monday throughout the school year. 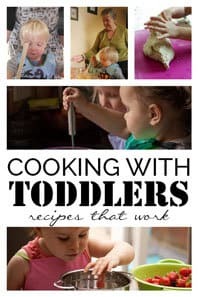 Each week as part of the Virtual Book Club for Kids we feature a fun picture book ideal to read together with your toddlers and preschoolers. 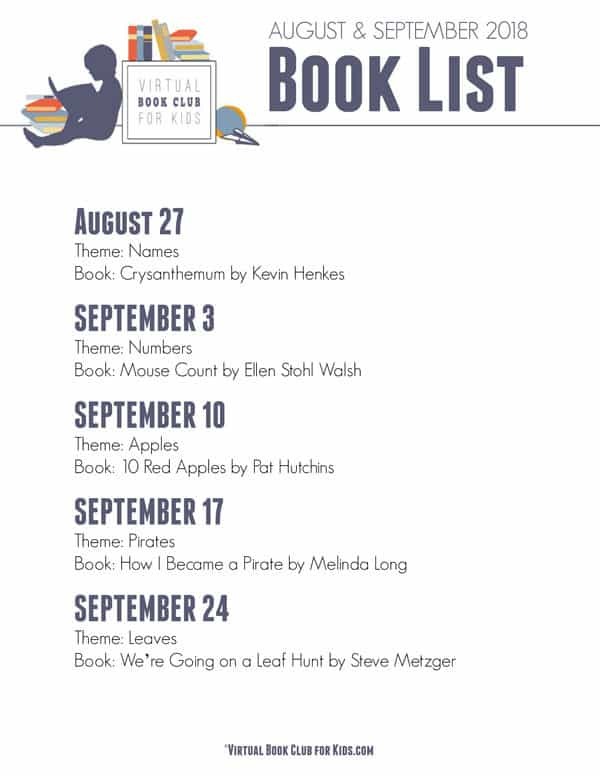 This week’s featured book is Mouse Count by Ellen Stoll Walsh. 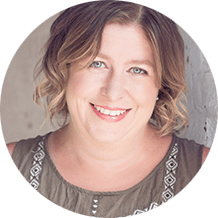 Mouse Count features a snake that is very greedy – it counts the mice into its jar and then a clever mouse tricks the snake and all of the mice count themselves out of the jar again. 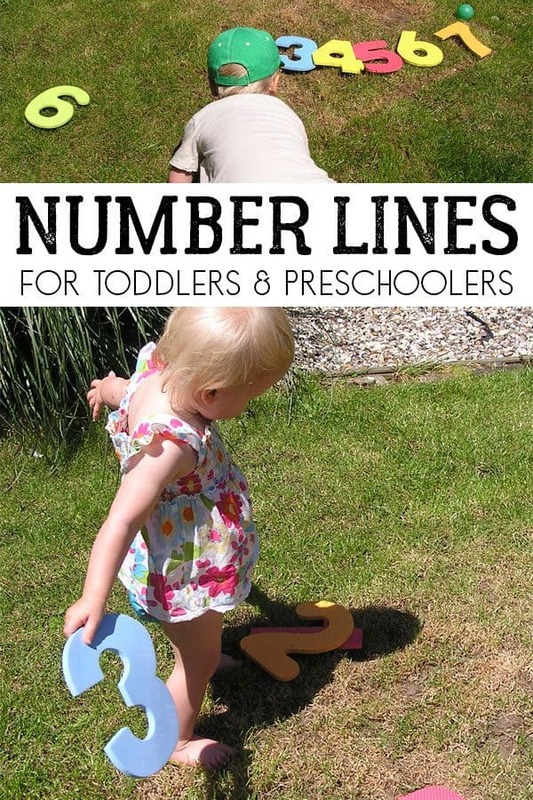 As you read along the numbers are in word format and although with toddlers and preschoolers you wouldn’t expect them to read the words it’s good to follow along with your finger so that they start to recognise that numbers also come in word form as well as in number symbol form. 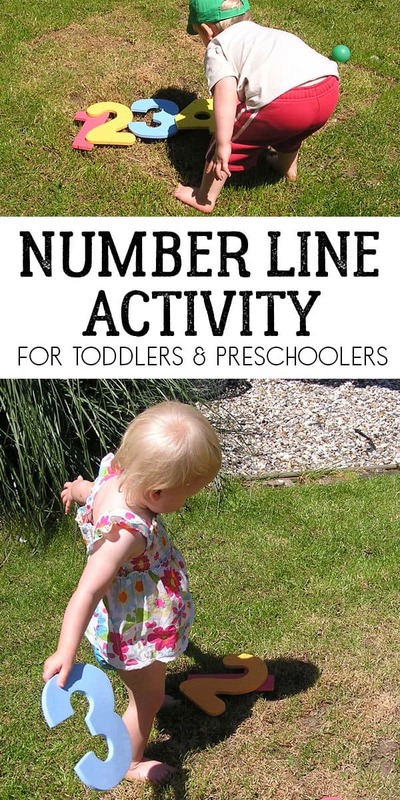 For our full week of Number Activities for Preschoolers head over to the Virtual Book Club for Kids Site and get this week’s 5-day activity plan. When we do themed week’s for the Virtual Book Club for Kids I try and sort out a book basket to go with the theme for the week. In that basket, I place between 4 and 6 books including the featured book that I find from our bookshelf and the library on the theme. Here are our suggestions for extra books or alternative books to Mouse Count for this week. 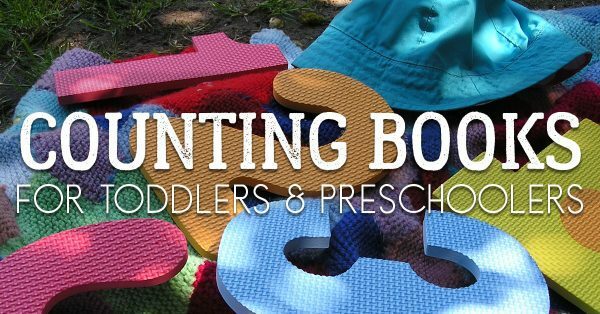 We have plenty more choices if you can’t find the books above in our article on favourite Counting and Number books for babies, toddlers and preschoolers. 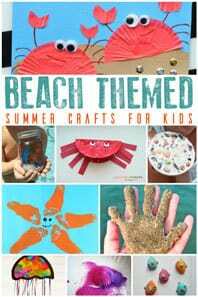 This looks like something my own preschool sidekick would enjoy! I’ll have to give it a try. Thanks for sharing. 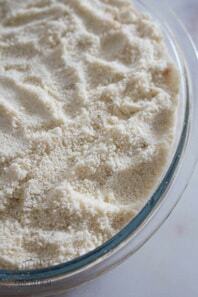 What a simple, fun learning activity! 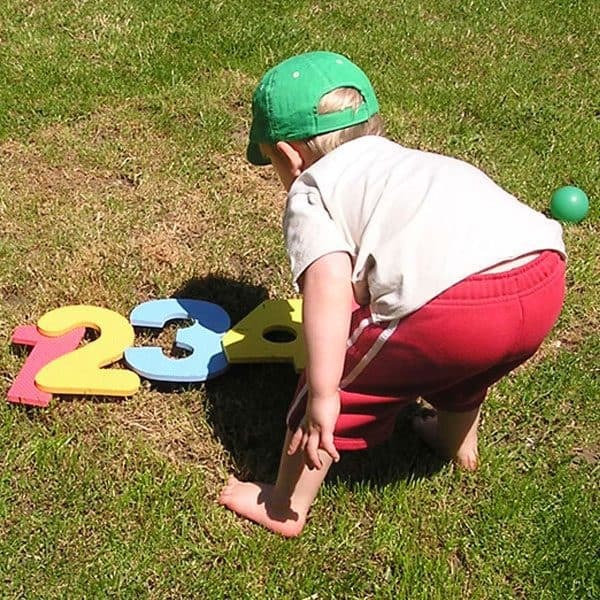 Oooh we have one of these hopscotch mats. I must dig it out for when it is warmer,if ever.